Can't get enough of your favourite Regal Academy cartoon characters? 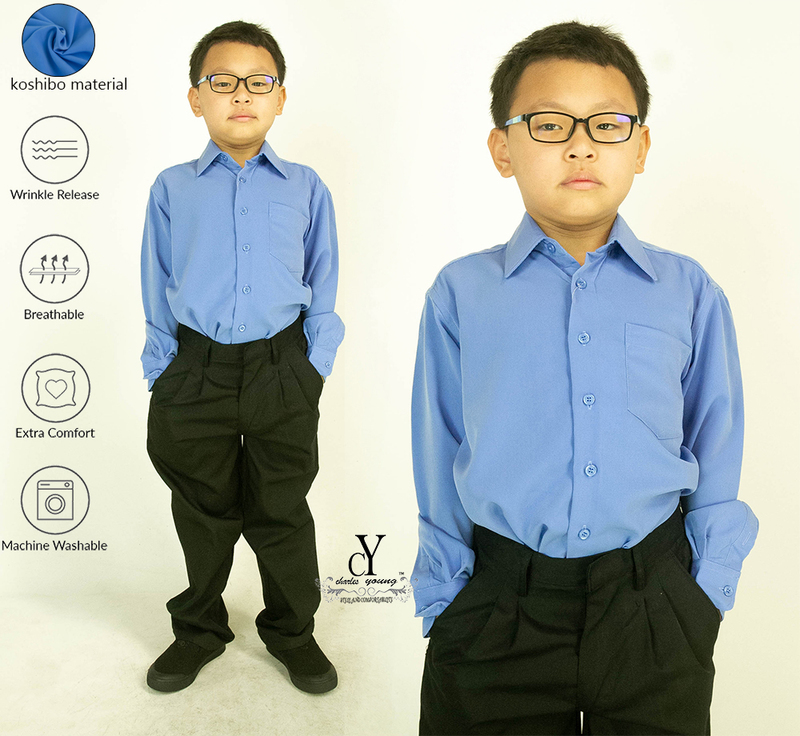 Now you can bring them along to school ! 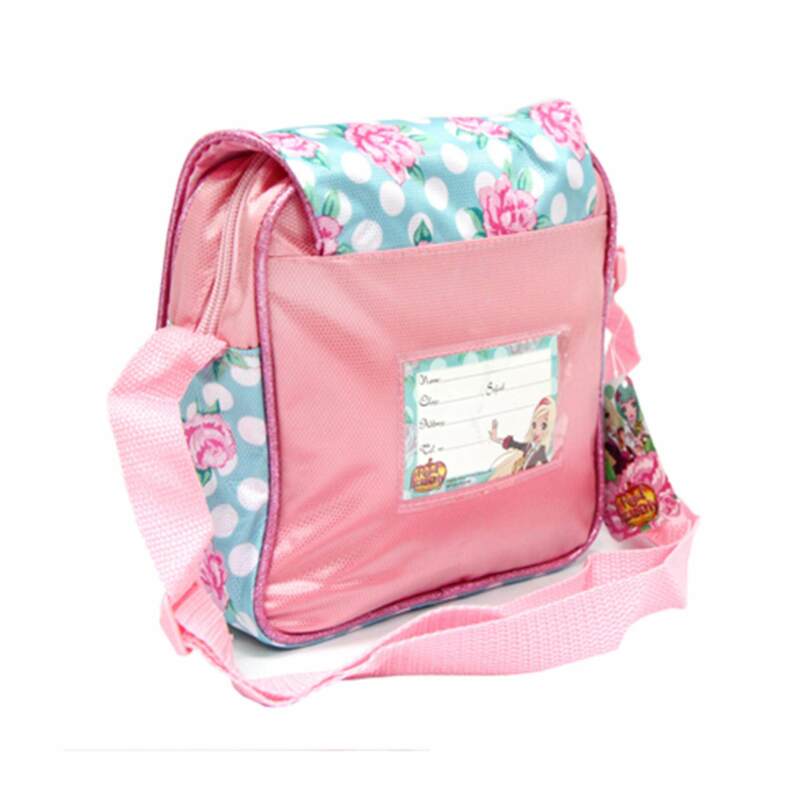 This Regal Academy Sling Bag is nice, multi functional, great for school, camp, outdoor activities and much more usages. 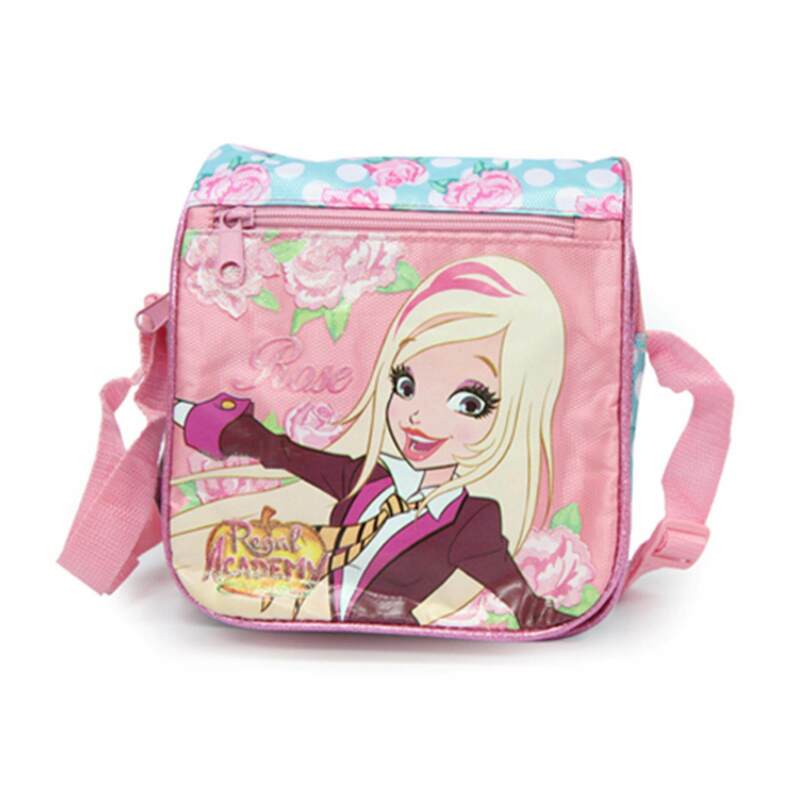 This Regal Academy Sling Bag has enough space to store notebooks, stationeries, and some other school supplies that your child might need. The high quality nylon material used to make this bag will ensure its durability and toughness for everyday use. Dont be stress if the bag gets all dirty and filthy, simply hand wash the bag and let it dry under the hot sunny sunshine.